Silly me. I totally forgot to show you the back of our Christmas cards this year! 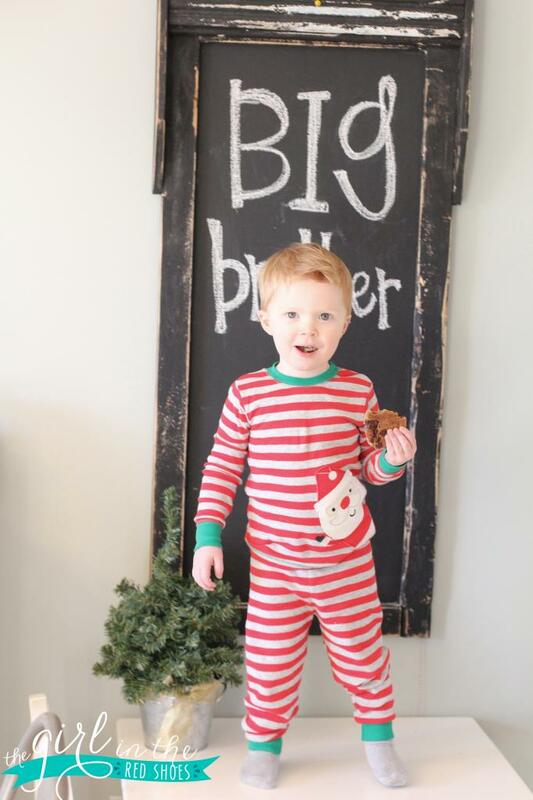 Hudson is going to be a big brother some time around June 10th! 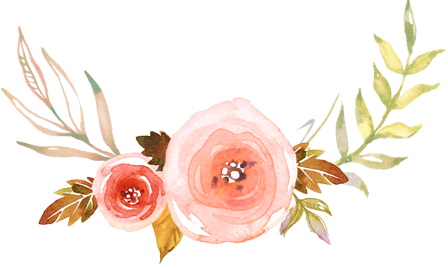 So please excuse me for being a bad blogger lately! I’m starting to feel a little better so I promise to make it up yo you! « Create fun videos with Vidoozi…and a $100 Amazon Giveaway!!!! Oh wow!! I bet you "forgot" to post the back of the cards. What a neat idea to share with your friends and family. Congrats to you and the family!! I can only imagine what fun it will be to have two children!! Adorable way to announce! And congratulations 🙂 We're expecting our second this coming February! Ok, so when I saw your card and H was giving a thumbs up, I was totally like hmmmmm…. Congratulations!!! So happy and excited for y'all! Yay! I've been waiting for this little nugget to drop! Congrats again- can't wait for babe number TWO! YEAH! Congrats!! Blessings on your new addition and hopefully you have an easy and healthy pregnancy! Congrats mama!! So funny – I love how you " forgot " to show the back!! I totally had a feeling you were going to be the next blogger! Congratulations, such exciting news!! YAY! I knew it! LOL. AMAZING NEWS so exciting. Having two is the most fun ever! (well adn tiring, but FUN def wins). Cannot wait to follow along again and find out what baby #2 is! Oh my goodness, congratulations!! What a fun way to share your news-love it! Ahhhhh!!! CONGRATS!!! I have been waiting for this news!! 🙂 This so exciting! 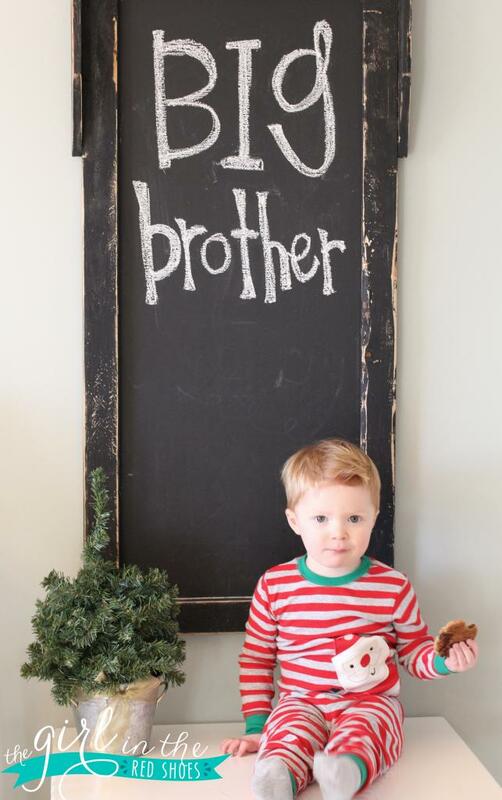 Hudson is going to be the BEST big brother!!! Eek, yay! 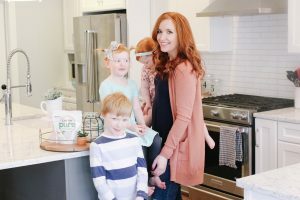 Welcome to the big blogger baby boom! I have just been waiting for this, with your lack of blogging & not feeling well! A huge congrats to your whole family! YAAAAAAAAAAAY!!!!!! Congrats to your whole sweet fam! Congratulations! Thrilled for you and your family!! YAY!!!!!!!! Congratulations!!!! LOVE your card and what a sweet way to announce! 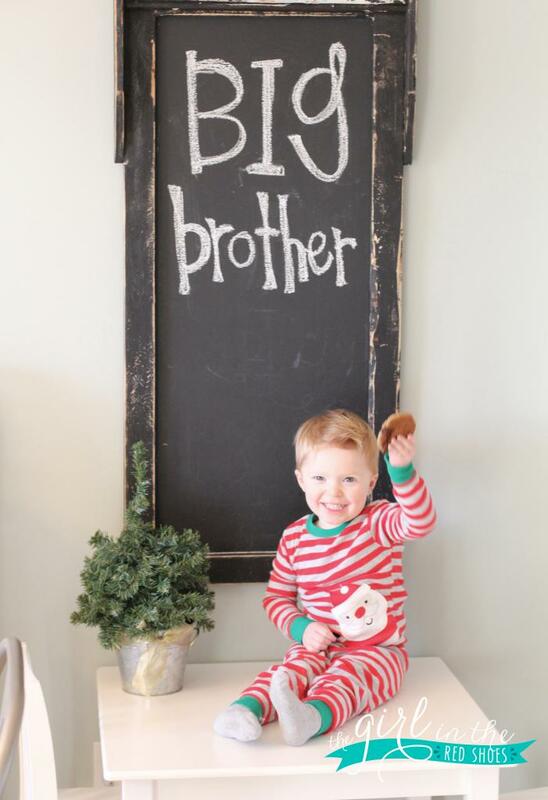 Hudson is going to be the best big brother! Haha yeah I bet you forgot! What amazing news! Congratulations to you and your growing family! I had a sneaking suspicion! Congrats! Woooooo!!! Welcome to the May/June club!!! So exciting! Yay!!!! Congratulations beautiful mama! So happy for you! 🙂 Hoping for a happy and healthy pregnancy! LOVE, such a cute idea. Congrats, Julie!! YAY!! 🙂 Such a cute way to announce!! 🙂 Congratulations!!! Yahoo!! Such exciting news!! Congrats!! What an awesome way to announce!! Congratulations to your soon-to-be family of four!! Congratulations Julie! 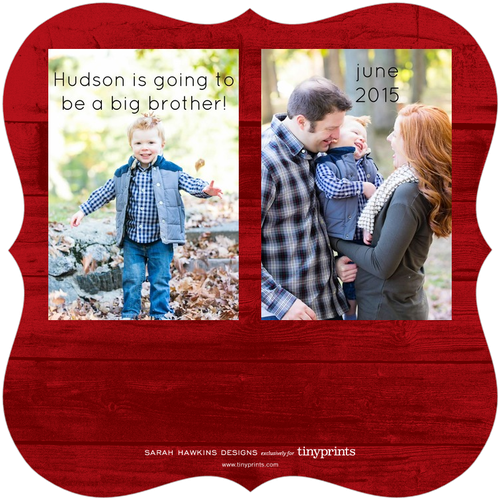 I started following your blog when you were pregnant with Hudson and I can't wait to follow along with baby #2! oh this is SO cute! Congrats! 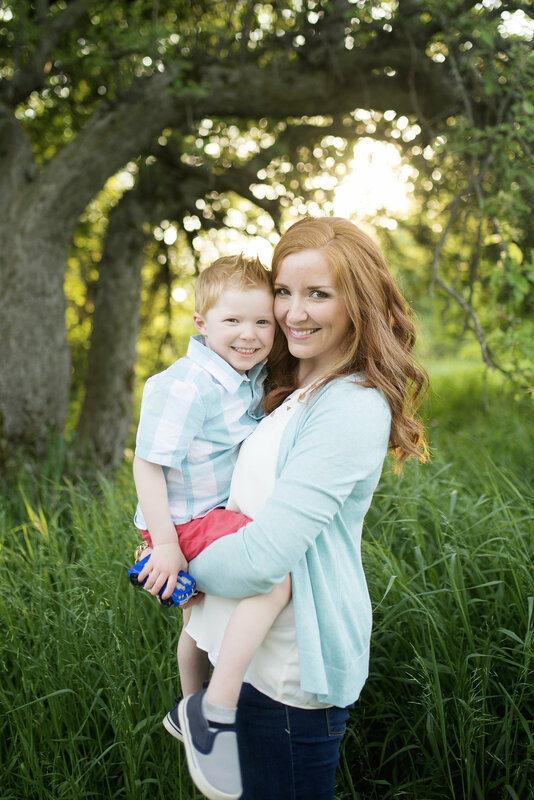 How exciting – congratulations Julie! That is such exciting news! Congrats! 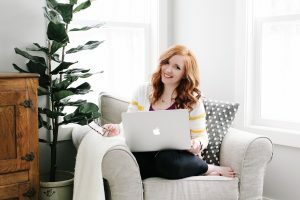 I had been wondering about your blog quietness lately and was wondering what was going on… I never thought about a pregnancy although I had wondered when/if kiddo number two was in the cards for your family. Sending you happy thoughts and hopes you feel better enough to enjoy the holidays! AHHHHHHH! Congratulations!! 🙂 So exciting. Wow, what a way to announce! Congratulations!! Wowww! What wonderful news! Congrats! Congratulations Julie! I'm so happy for you. Yay!!! Congrats!! 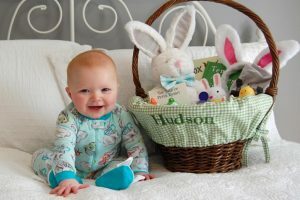 Hudson looks adorable by the way! Congrats!! 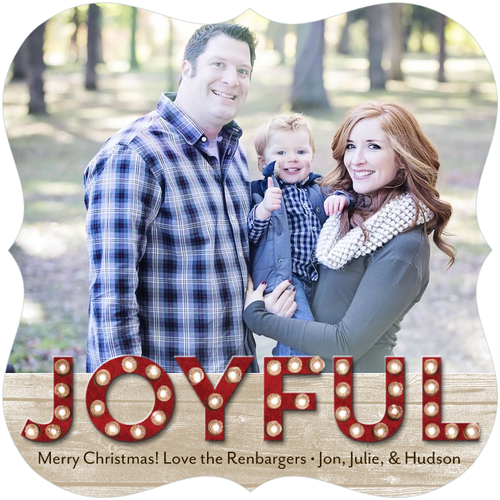 Love the Christmas Card idea! We announced the news of baby #3 on our Christmas card a few years ago. Such a fun way to tell everyone! Ahhhhhhh!!! I'm catching up, so I just saw this! CONGRATS!!! So excited for you guys! Love the card! Love the announcement! Love love love!! Congratulations!! 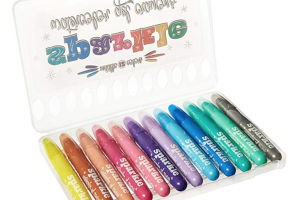 This is such exciting news!